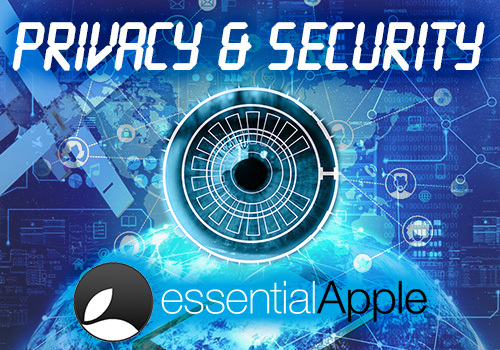 This week Essential Apple Slacker @Dougee (Andi J), digital forensics expert, joins us to talk about security, privacy, protecting yourself online, etc. Also, of course, we take a look at the Apple and Tech stories of note from the last week or so, including Apple’s China iCloud dilemma, painful problems at Apple Campus and more. Apple to have to hand Chinese iCloud users data to a Chinese owned data company… and the repercussions… This is a bit of a rabbit hole. Amazon Workspaces – turns out this isn’t “really” free, you get 2 months free then you have to pay.